rava chilla recipe | suji ka cheela recipe | instant sooji chilla with step by step photo and video recipe. 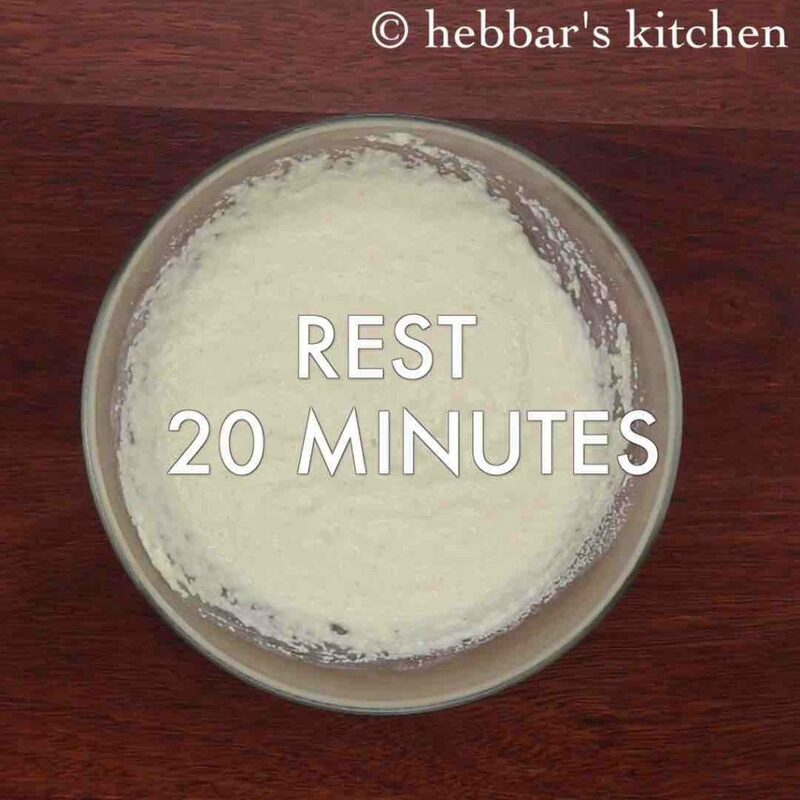 a perfect healthy, easy and tasty breakfast recipe, can be prepared within minutes. the recipe is very much inherited from the popular north indian cuisine besan ka cheela recipe and is prepared very similarly. 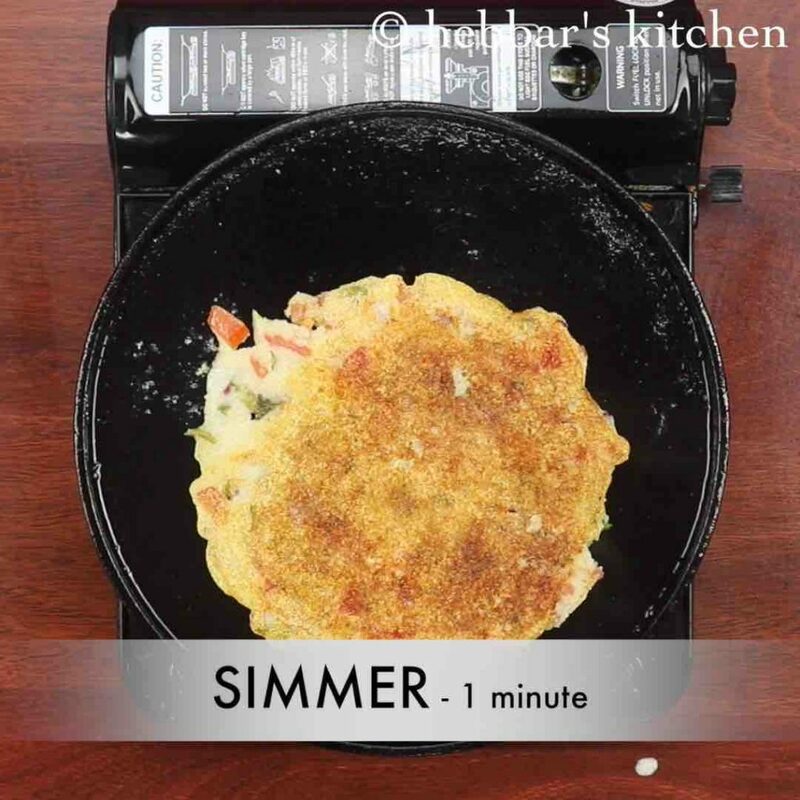 the recipe also has a strong resemblance to the instant rava uttapam from south india cuisine. rava chilla recipe | suji ka cheela recipe | instant sooji chilla with step by step photo and video recipe. 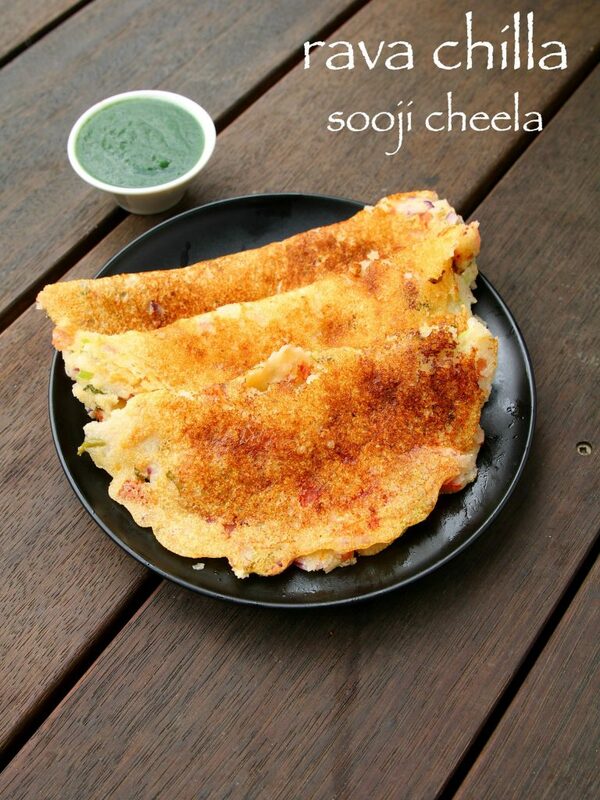 typically, sooji ka cheela is served for early morning breakfast with choice of chutney and tomato sauces. but it is also a very good alternative for daily lunch boxes. in addition plain rava chilla can also be served during upvas or as vrat recipes. there are several ways these simple instant suji ka cheela recipe is prepared. basically the variation with the cheela with its batter consistency and the toppings added on top of it. 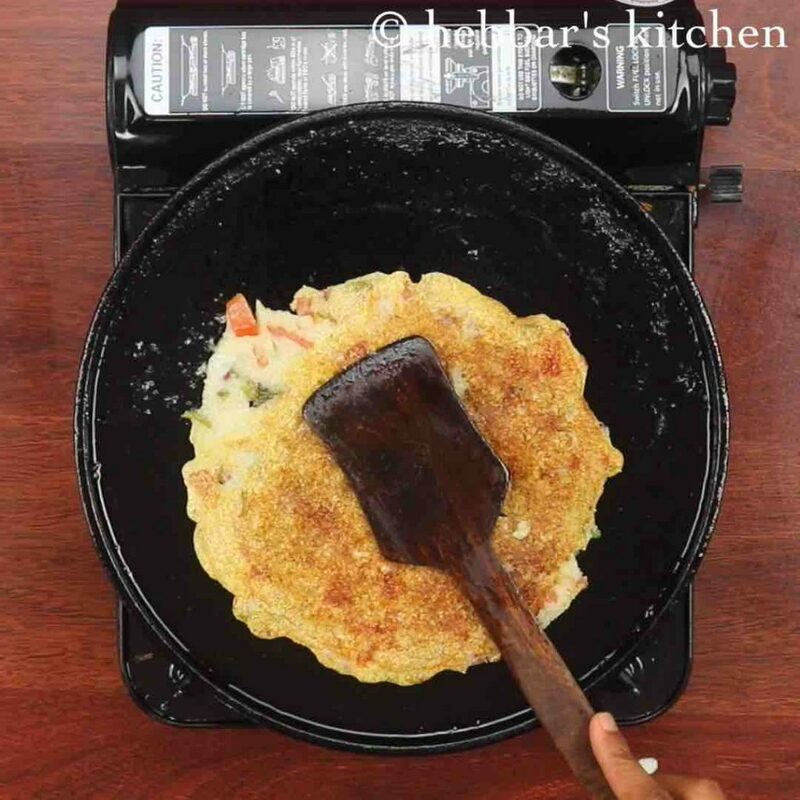 the most common way is to prepare it with a thick batter consistency which yields thick pan cake. also the batter is mixed with finely chopped onions and tomatoes with optional ginger juliennes. some even prepare to top the veggies later while it is cooking rather than mixing it to batter. 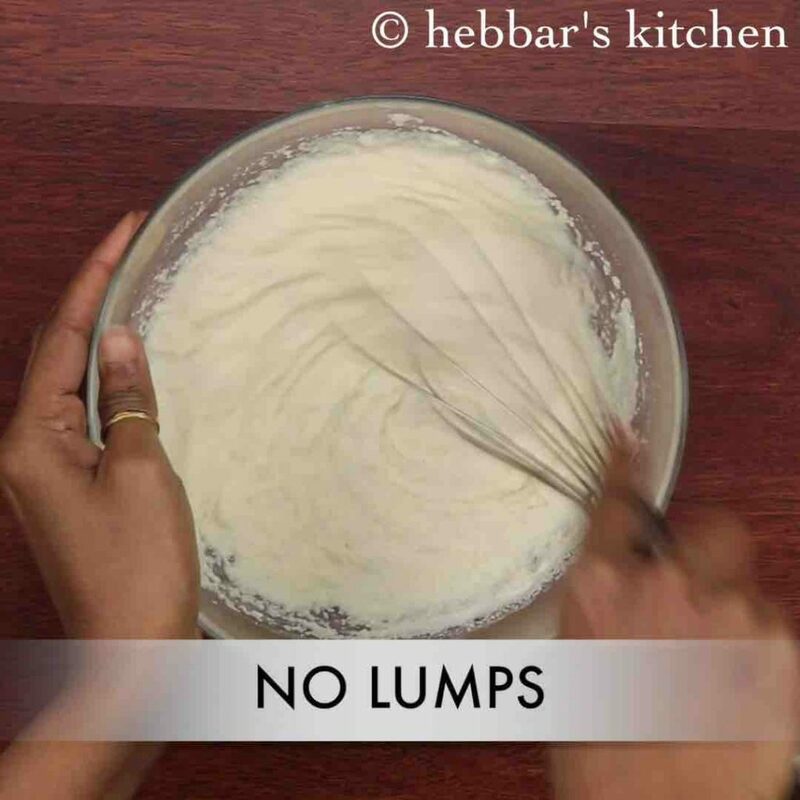 further, the other common variations is to prepare with a thin batter and the output would be very similar to south indian dosa. but i personally prefer the thicker version with a premixed veggies in the batter. it makes life very easy! while the recipe is very simple with very basic ingredients, yet i would like to highlight few tips and suggestions for a perfect suji ka cheela recipe. firstly, add curd to enhance the flavour of chilla. also adding vegetables makes chilla more nutritional. furthermore, cook the chilla on medium flame, else the rava will not get cooked from inside. 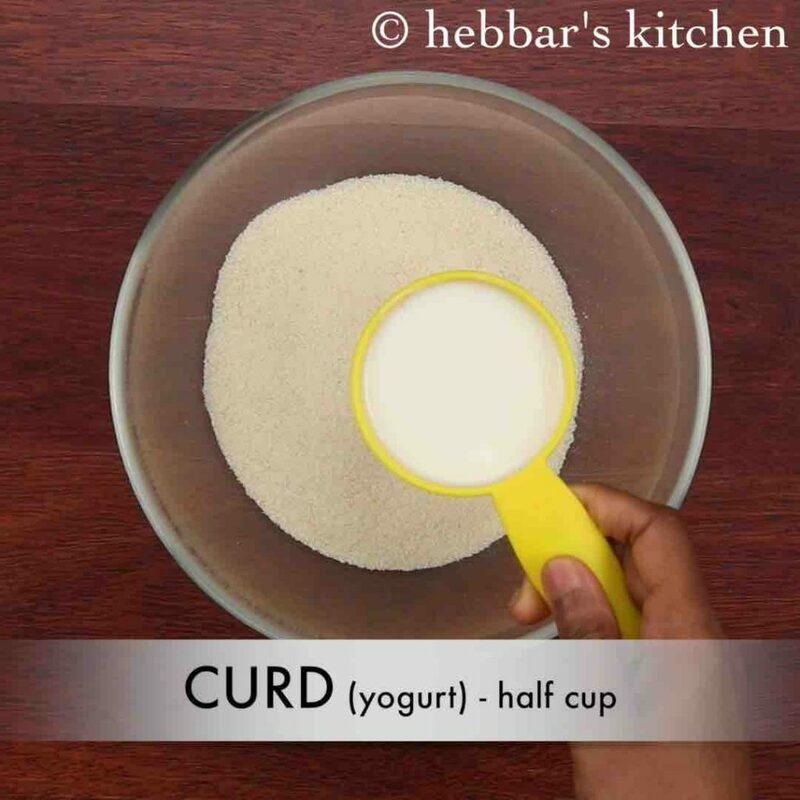 firstly, in a large bowl take 1 cup rava and ½ cup curd. 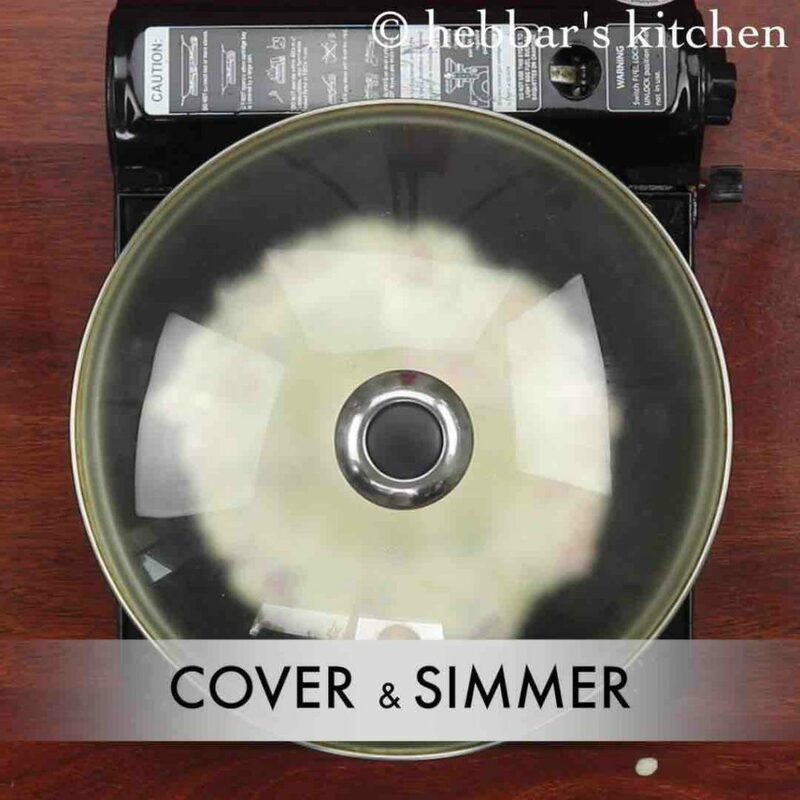 also add ½ tsp salt and ¾ cup water. rest for 20 minutes or till rava swells completely. 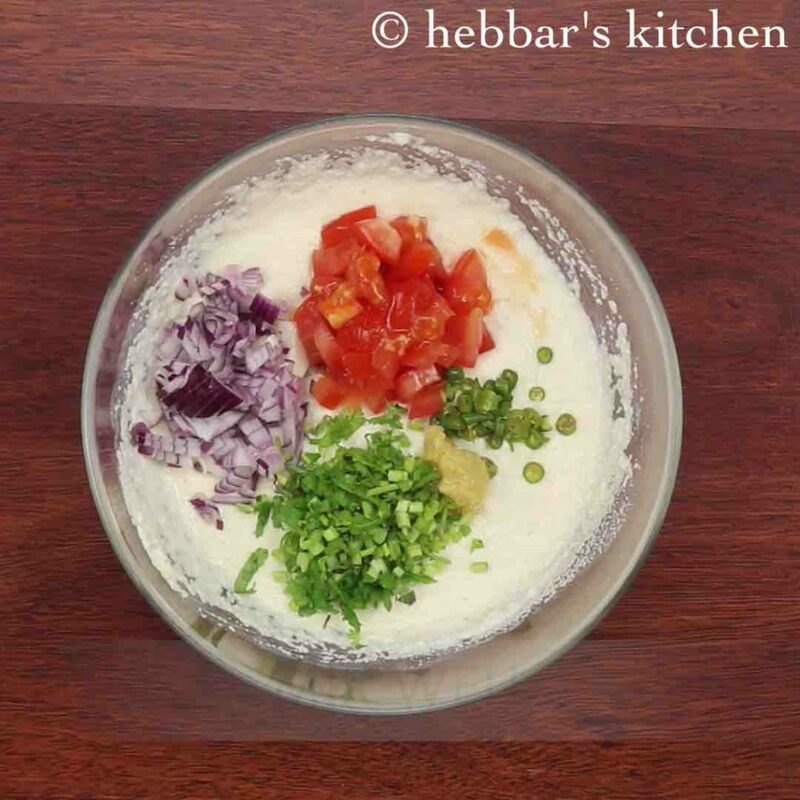 further add 2 tbsp onion, 2 tbsp tomato, 1 green chilli,½ tsp ginger paste and 2 tbsp coriander leaves. 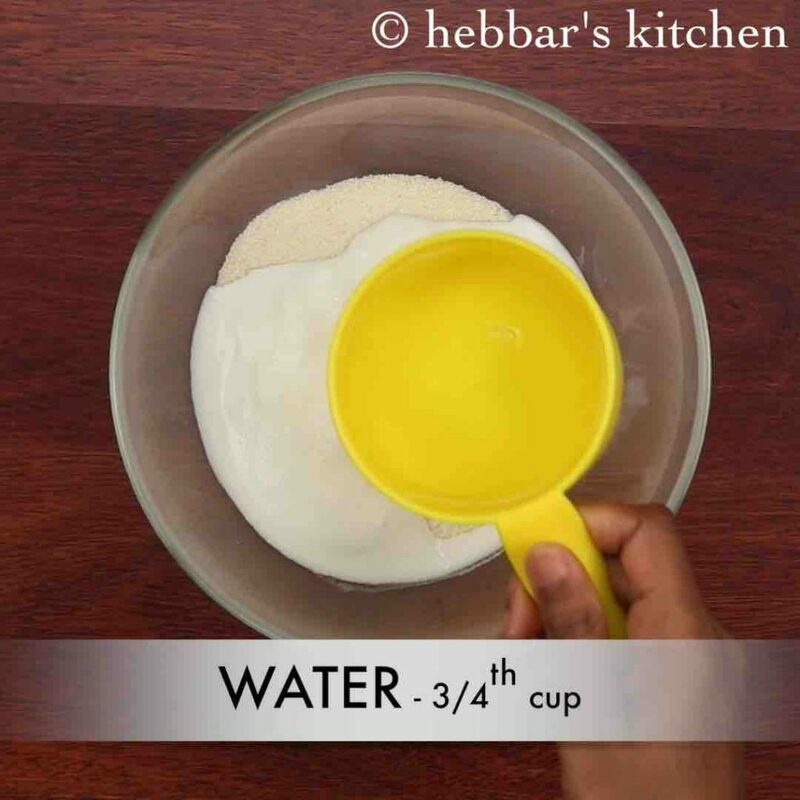 mix well and add water if required to get thick flowing consistency batter. 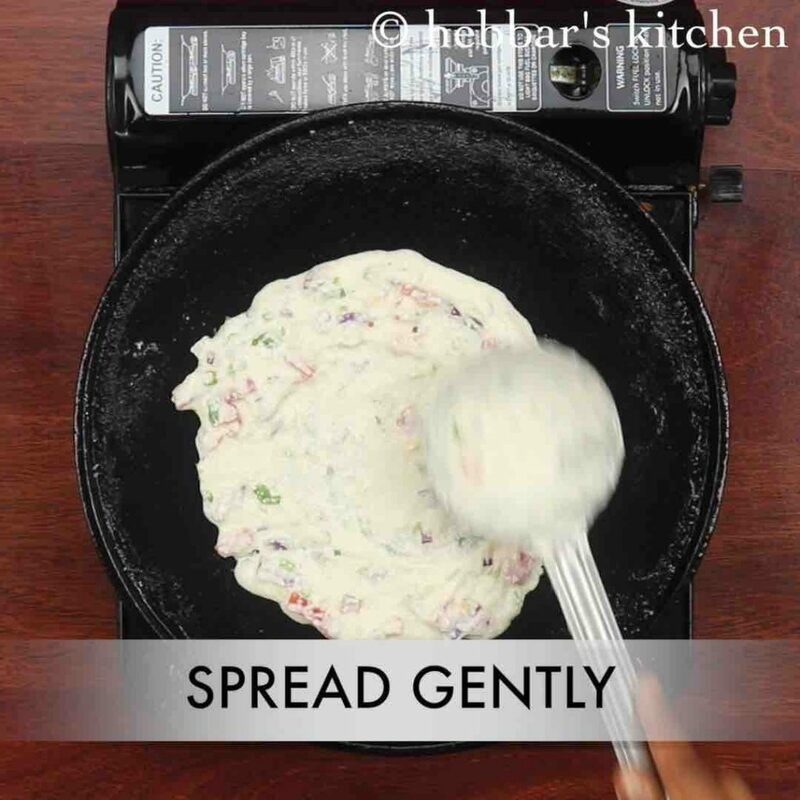 now grease the dosa pan with oil and spread a ladleful of batter thickly. 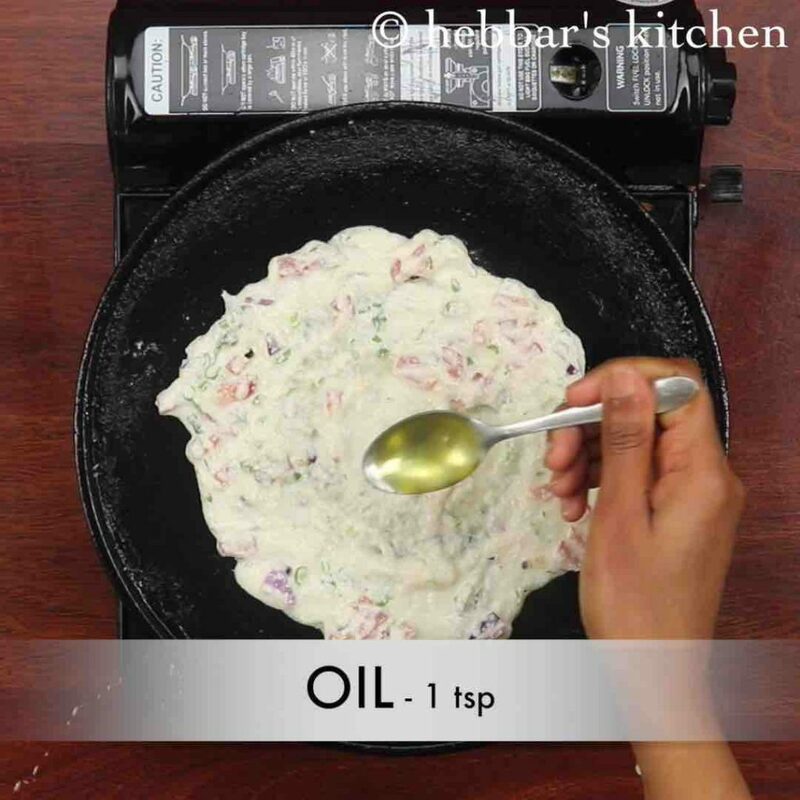 pour ½ to 1 tsp of oil around the edges. cover and cook the chilla for 2 minutes or till it gets cooked well. flip over and press gently making sure chilla gets cooked from both sides. continue to simmer for another minute or till chilla gets cooked completely. 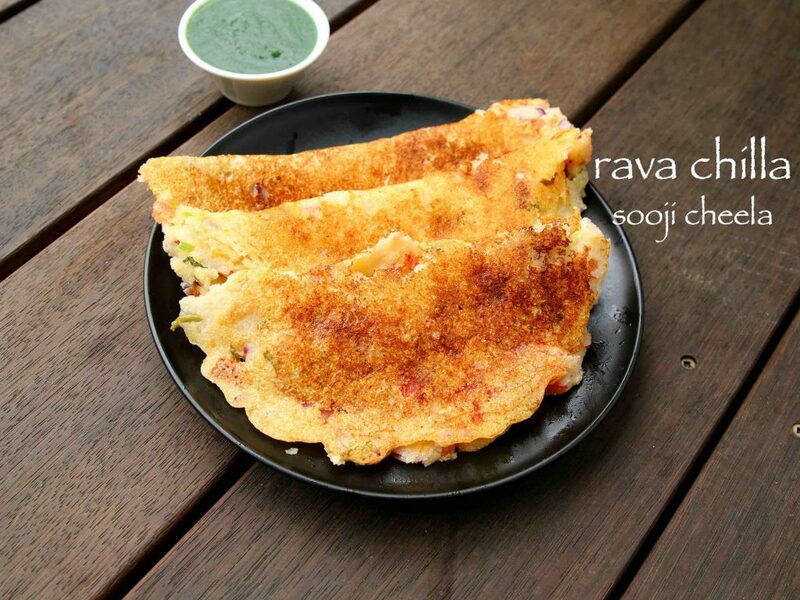 finally, serve rava chilla / suji ka cheela with green chutney or as it is. firstly, add vegetables of your choice like carrot, capsicum, cabbage to make it more nutritious. also make sure to soak the rava atleast for 20 minutes, else rava chilla will not taste good. 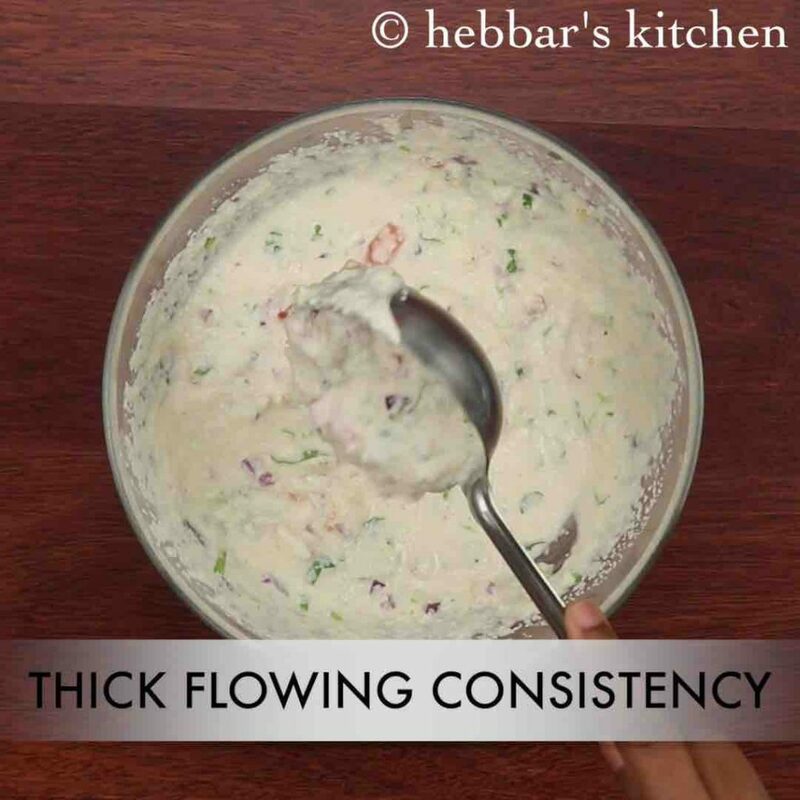 additionally, use more curd to enhance the flavour of instant chilla recipe. 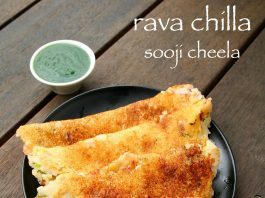 finally, serve rava chilla / suji ka cheela hot or pack to your lunch box. hi . will try the recipe . can u please tell me where in udupi did u buy this tawa . I am looking for one . i had bought in naalku beedi..from a local vendor..
Do we have to use roasted rava? your family members are really lucky….This dosa looks great thanks for your recipes….